To help you make these moments even more memorable, I compiled a list of 7 majestic road trips that showcase some of the world’s finest natural landscapes. Pick your fave, pack some snacks, prep an epic playlist, and you’re ready to go! Channel your inner Jack Kerouac for what is perhaps the most iconic road trip of all time. The famous US 66 starts off in Chicago, takes you all the way to Los Angeles and pass through some of the greatest American cities, such as St. Louis, Oklahoma City, and Albuquerque. Immortalized in country songs and on screen, the sights you’ll encounter while driving the Route 66 are countless. 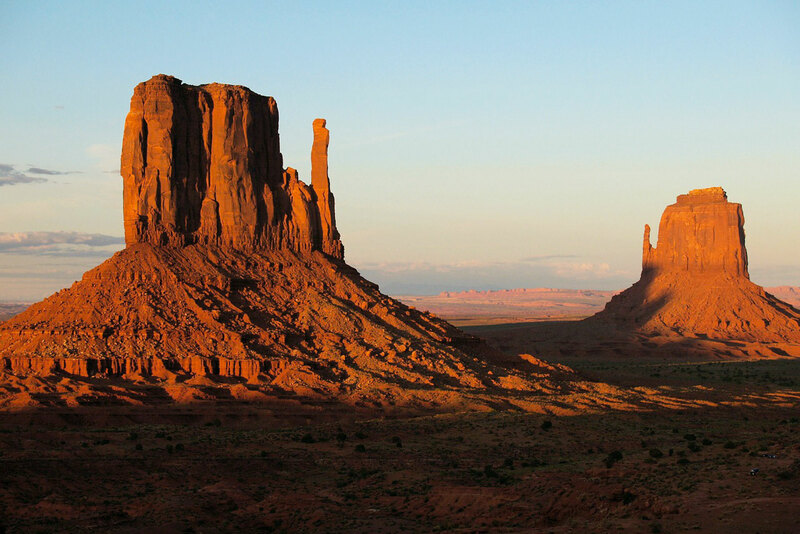 You must also factor in some iconic side trips like the Grand Canyon, Hoover Dam and Monument Valley. PRO tip: Route 66 is all about motels and their flashy neon signs. Anyone planning to road trip across the States should stay at least a couple of nights in one of these famed places. Some of the famous ones, such as the Munger Moss in Lebanon or the Best Western in Springfield (where Elvis once stayed!) will definitely charge you a bit more, but that’s part of the experience too. Call it a country, a continent or an island, Australia is bloody huge whichever way you look at it, and whether you’re an adventure lover or an urban dweller, there’s PLENTY to see and do. All things considered, the only way to see the country in all its glory is with the freedom and flexibility that only a road trip can give you. 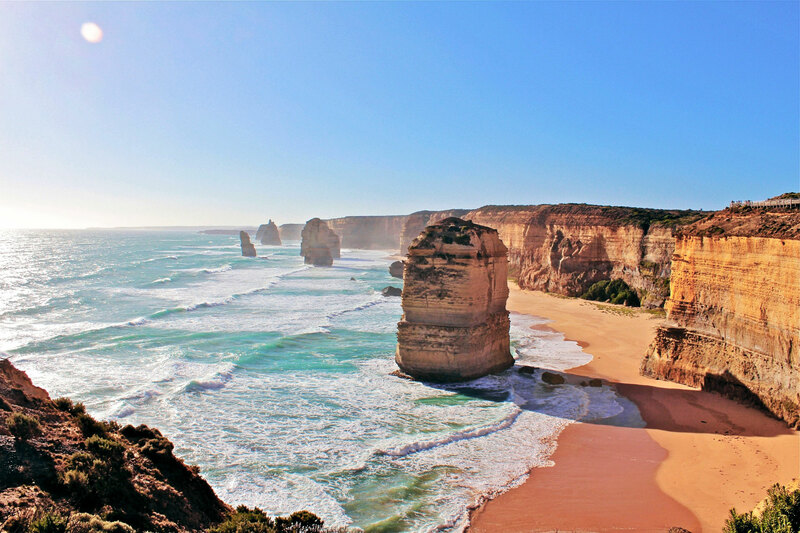 Arguably Australia’s most scenic road trip, the Great Ocean Road starts at Torquay, hugs the coast for 250 kilometers of deserted beaches, seaside towns and wildlife and reaches its end at Warrnambool. The most sensational part in my opinion is the so-called “Shipwreck Coast” home to the Twelve Apostles, a collection of limestone stacks that rise a formidable 45 meters above the ocean. Though most travelers prefer to stay close to the coast, I think the best part of exploring this land is getting off the beaten track to experience the real Australia. In the famous Outback you can literally drive all day and not see a single soul, so it’s an utter dream for free-spirited campervanners. PRO tip: If you are planning to travel through Australia for more than 5 weeks, buying a campervan could be a more cost-effective option than renting one. Rental companies charge at the very least $60 a day, and, moreover, if you buy a campervan, you can sell it at the end of your trip to regain some cash. I highly suggest looking into this option before planning your trip, as it may take time to find the perfect van. There are a lot of different places that you can look into, but Gumtree is definitely the favorite platform of many Aussies and the go-to website for people looking to sell their campervan (and pretty much anything else!). You could also look for local auctions or check on Facebook Marketplace. If you’re in for an exciting and real adventurous experience, then the “Land of Fire and Ice” is the right destination for you. On Route One – Iceland’s famous ring road and basically only main road – you’ll find plenty to be excited about, as you’ll be literally driving past icebergs, active volcanoes, lava fields, geysers and roaring waterfalls. There’s so much to see that I do recommend setting aside the whole go-with-the flow vibe and craft an actual itinerary. 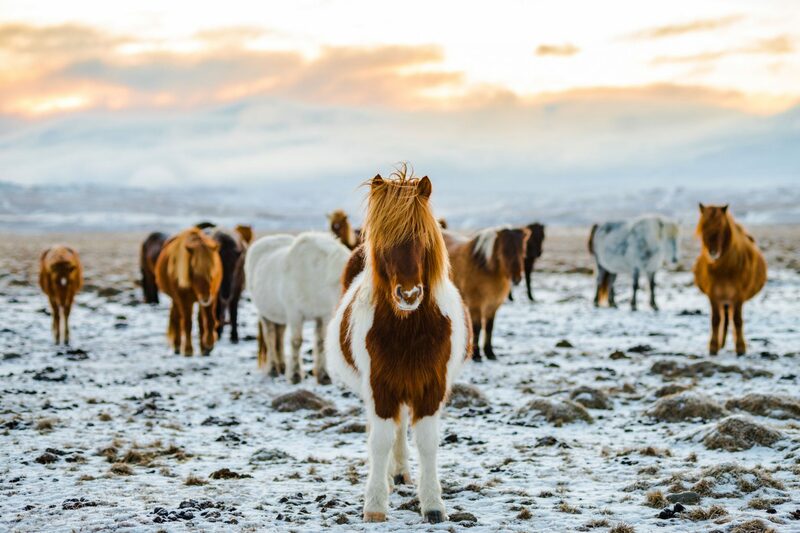 You’ll definitely want to fit in your trip at least the Golden Circle, Snaeflessness, the hot springs at Myvatn, a whale watching tour in Jusavik and the adorabs puffin colonies at Borgarfjourdur Eystri. PRO tip: Plan early!! Seriously, nowadays Iceland is almost overwhelmed by tourists, and the best hotels book up six months in advance. Also, planning ahead will help you define your budget wisely – Iceland is expensive as hell. Unless you are camping or staying in hostels, a 10-day trip can run anywhere from $2500-10,000+. Sun out, roof down, shades on, and palms trees flying by. Is there anything better? I don’t think so! And if you’re anything like me, you might want to consider embarking on a classic road trip down the famed Pacific Coast Highway. The fabled Highway 1 hugs almost the entire California coastline, starting in Seattle and reaching its end in sunny San Diego. In between, you’ll be blessed with beautiful views of rugged cliffs, wine regions, ocean waves, untouched forests and charming little towns. 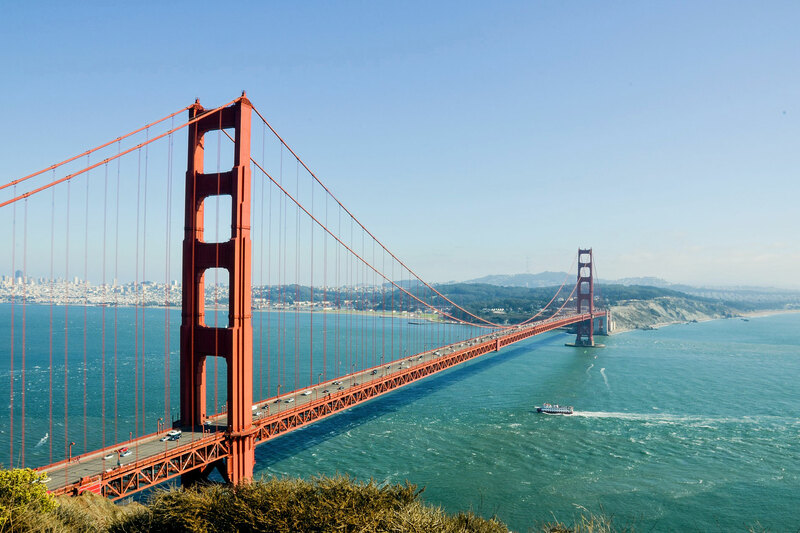 On top of it, you’ll get to visit the artsy San Francisco, the lively Monterey and the glamorous LA. PRO tip: Many travelers choose to begin their road trip in Los Angeles, but driving the Pacific Coast Highway from north to south keeps you in the lane closest to the ocean and all the good views. I strongly believe the Amalfi Coast is one of the best destinations you could ever visit in Europe. There’s this incredible mix of scenery, food, architecture and history that you just cannot find anywhere else. 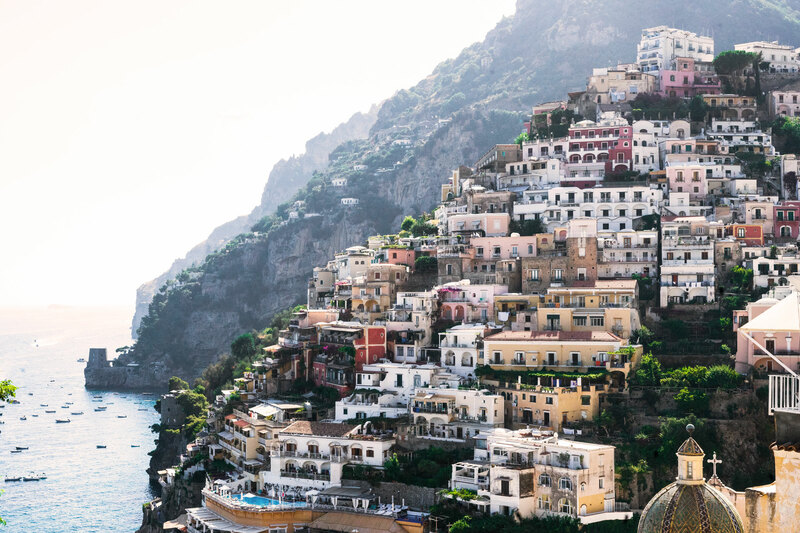 While technically the Amalfi Coast starts in Vietri sul Mare and ends in Positano, you can easily fit in a trip to nearby cities like Sorrento and Naples. But let me warn you, these streets are not for amateur drivers! The roads are narrow, winding and often very, very crowded. But, if you manage to survive, you are rewarded with one of the most beautiful landscape in all Europe. Think pastel-tinted villages, lush vineyards, blue waters and general mind-blowing glamour. Top tip: Rent the smallest car you can fit in to. You can thank me later! Everyone dreams of visiting Paris, but you should know that the south of France is just as awe-inspiring. Provence will leave you speechless with its huge lavender fields, green hills and charming villages, while the Cote d’Azure will enchant you with its crystal-clear waters and elegance. This blessed angle of France has that certain je ne sais quois that can’t be quite explained but is completely captivating. After all, there’s a reason why artists like Rénoir, Cézanne, Chagall and Picasso all decided to spend a large part of their lives here. The perfect southern France road trip starts in the famed medieval city of Avignon and ends in the historic city of Nice. 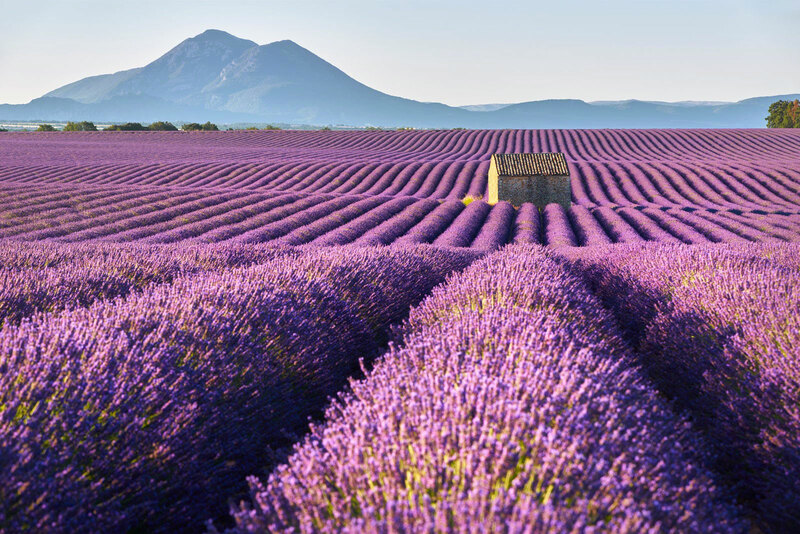 In between, you can explore Provence’s lively open-air markets and medieval villages, admire the numerous lavender fields and stop in Cannes for a taste of that glamorous lifestyle. PRO tip: Pay attention to motorways. In France, when you enter a motorway, you have to take a ticket from a machine. When leaving, you have to insert that ticket into a similar machine and have your cash or credit card ready for payment. To speed up the process, if you have an European bank account you can Sign up for a Liber-t toll tag, which allows you to pass quickly through the lane marked with an orange ‘t’. Otherwise, note some motorways in France are actually free of charge, so if you’re not in much of a rush, you can set Waze to avoid toll roads. Driving the Milford Road in New Zealand is one of the greatest experiences you can have on four wheels. 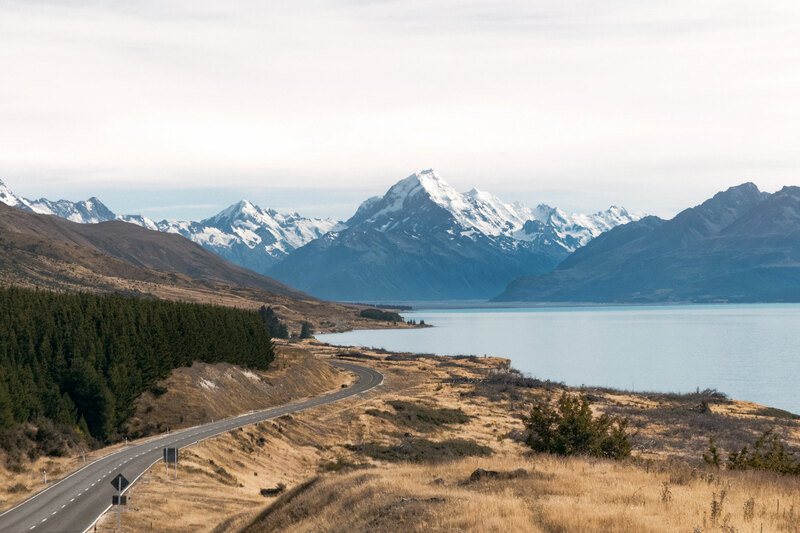 Beginning at Te Anau and ending at the awe-inspiring Milford Sounds, this stretch of highway takes you through the most impressive landscapes you’ll see in the country, including glacier-carved valleys, clear blue lakes and a lush rainforest. To add to its charm, the Milford Road actually follows a path travelled by the Māori people 1,000 years ago. Pretty impressive, right? It takes only 8 hours to reach Milford if you start from Queenstown, but I do recommend breaking up the driving time and visiting the area over 2-3 days. And, of course, you MUST stop by Mirror Lake and the Fiordlands National Park! PRO tip: Over 400,000 travelers visit Milford Sound each year and most of them plan their quick road journey according to the boat cruise departure times. If you plan your activities accordingly and schedule your stops so to avoid the heavy coach traffic, you’ll be rewarded with a more relaxed and quiet experience. Since most coaches depart from Te Anau around 10 am, you can either leave Te Anau very early in the morning (before 8am) or later in the morning (11am onwards). I hope you liked my suggestions! 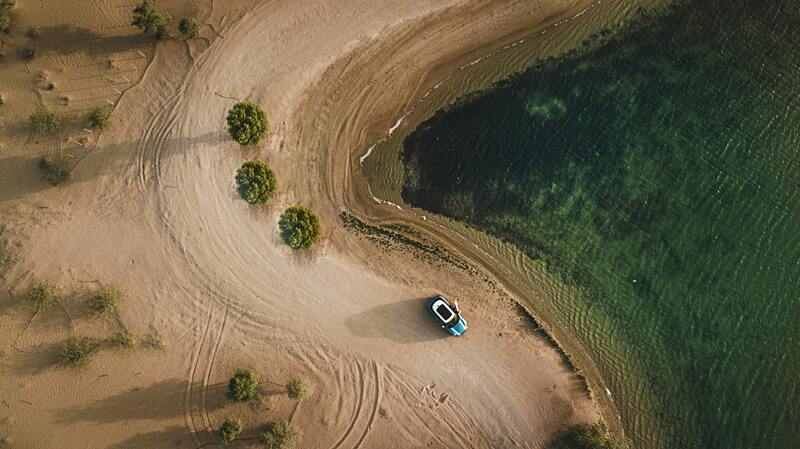 Are you ready to road-trip? ?